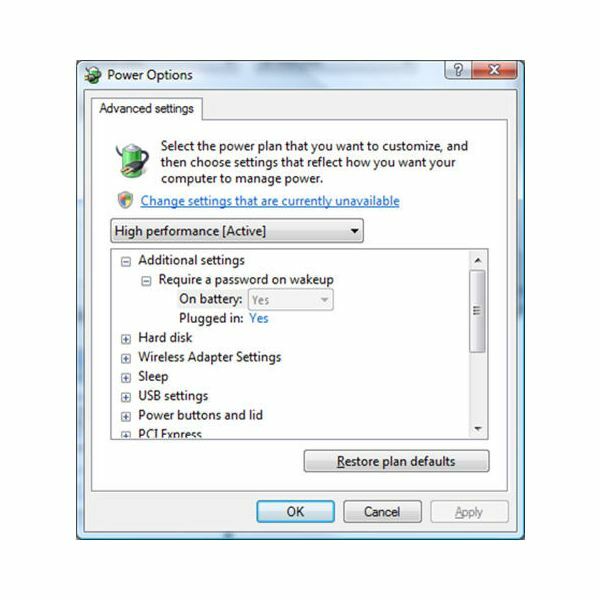 You’ll find XP’s built-in power options by going into the control panel, choosing the ‘Performance and maintenance section’, then selecting ‘Power Options’. This will give you the choice of switching from the default High Performance settings to either Automatic or Battery Saver modes. Be aware that this may affect your machine’s performance, so you might have to experiment for a while and see if any trade-off is worthwhile. You no longer need to choose between the Hibernation mode and a total shut-down: the new Sleep mode combines the benefits of the two. It saves the necessary data about your current work to your disk rather than the computer memory. This means your computer can pretty much stop drawing power while it’s in Sleep, but can get you up and working much quicker when you come back to your machine. 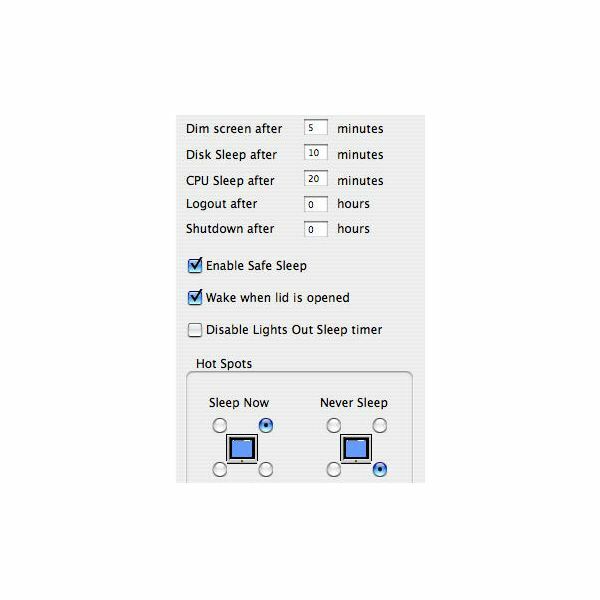 Sleep mode is now the default mode when you leave your machine unattended for a fixed time, so think very carefully about changing this setting. In particular, opting to run a screensaver is a costly choice: doing so costs an average of $11 a year in extra power. If you have Vista on your network, you no longer need to rely on old-fashioned nagging to persuade users to shut down their machines when not in use. Vista allows you to set power management options centrally. And don’t forget you can now put machines into Sleep mode remotely without worrying about losing any data if users haven’t saved their work properly. The Mac’s power settings are available under System Preferences via the Energy Saver icon. You can separately set how long the screen and the computer itself can be inactive before going into sleep mode. The ideal settings depend on how you use your computer and how often you leave it unattended, but it’s best to set these times as short as you can get them without it becoming an irritation. There’s also an option to put the hard disk to sleep when possible. As most users don’t need their disks to be accessible instantly on demand, this option is usually worth taking up. Because there’s no ‘standard’ edition of Linux, power management options can vary greatly. You’ll need to check any support information that came with your distribution or consult relevant support forums. However, a useful trick that should work in all versions is to run the command ‘powertop’. This tells you which processes are still running when your PC is idle, some of which you may not need. >>> What is Climate Savers Computing? In a two-part series we examine how you can cut power bills and your carbon footprint by managing your computer’s power settings and by making sure you get the maximum possible use of your laptop battery.